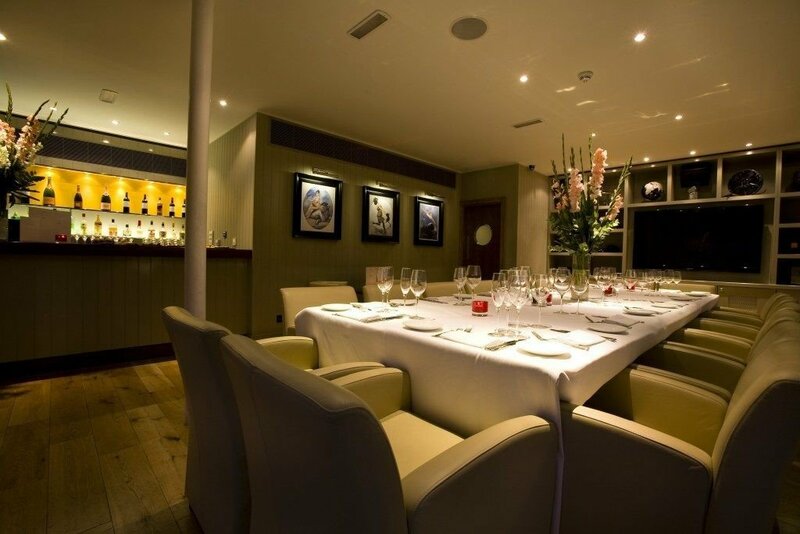 Located in the heart of Chelsea, Beaufort House offers a setting to any event that requires an exclusive space. 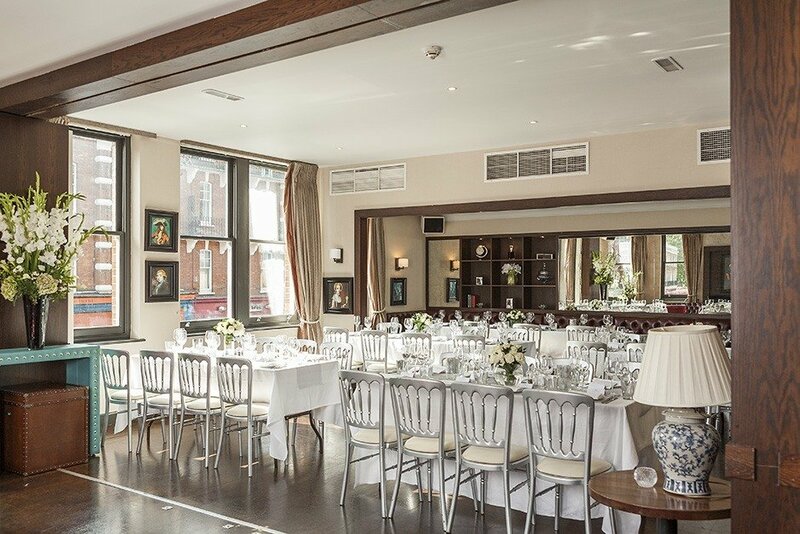 Beaufort House, situated in Chelsea, offers more than just a meeting space with four walls, with its home-from-home atmosphere, it is everything you could possibly want for your event. 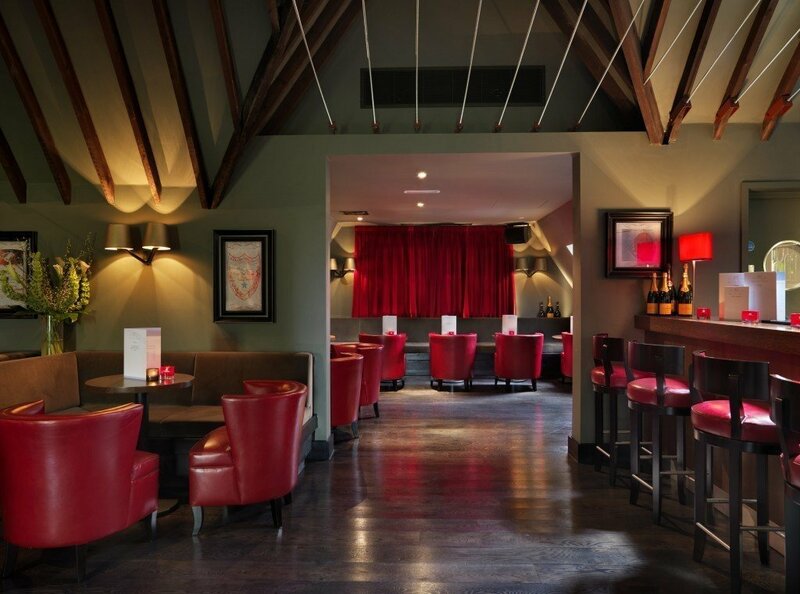 Spread across four floors, each bar has its own atmosphere to suit your mood. 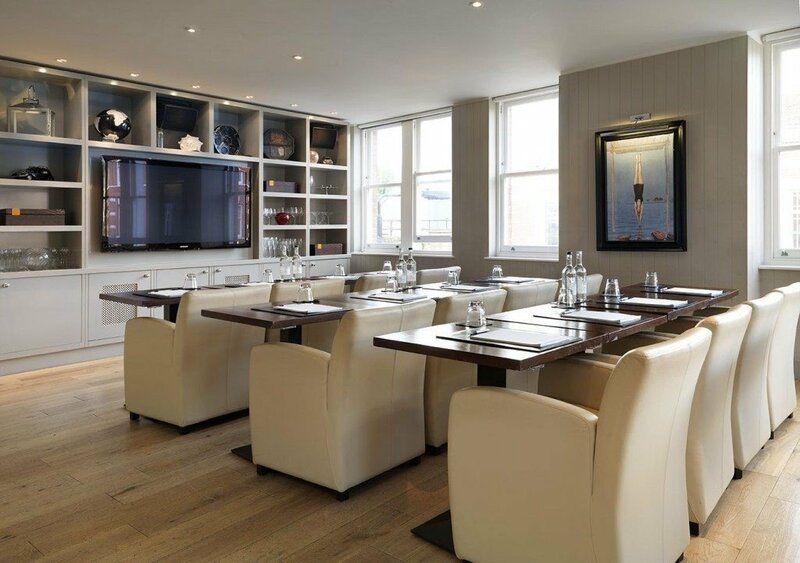 There’s our beautiful brasserie, stunning champagne penthouse, our members’ bar and restaurant, and our club room that can be used for private dining, training sessions, screenings, presentations, & meetings. The interior of Beaufort House offers sophistication, while the staff ensures a personalised service that will make your guests feel both captivated and relaxed. The delicious cocktails are so impressive that Beaufort House offers a cocktail masterclass for between 8 and 40 people that will allow the attendees to replicate the famed Beaufort cocktails. The exclusive members bar is available for private hire which can facilitate everything from a private dining experience to a small screening. With exciting and diverse events put on throughout the year, you will be hard pushed to find a better space in such a key location.